The family’s genetic pool plays a huge role in determining if a person is prone to acne or not. People who have blood relatives experiencing the same condition are more likely to have acne as well. While having acne in one’s family increases the possibility of developing the condition, environmental influences can still affect one’s chances. Take good care of your skin and you just might defeat your genes. Acne can be a symptom of an undiagnosed medical condition. Some hormonal disorders such as the polycystic ovarian syndrome (PCOS) cause adult acne to develop. Pregnancy, menopause, and hormonal imbalance could also lead to acne breakouts. Some people may be unknowingly using products that aren’t compatible with their skin. Check the label if the product is non-comedogenic, oil-free, and non-acnegenic, these qualities serve as a guarantee that the products are less likely to cause acne. Consulting with an established acne and skin care clinic in Folsom, CA could also help in finding the appropriate skin and hair products. According to an article by the American Academy of Dermatology, acne flare-ups can be due to stress. It was found that when a person is under a lot of stress, the body tends to produce more androgens, a type of hormone that stimulate the oil glands—and because of this overstimulation, an individual starts to breakout. This is why acne can become an ongoing skin problem for people who are frequently stressed. 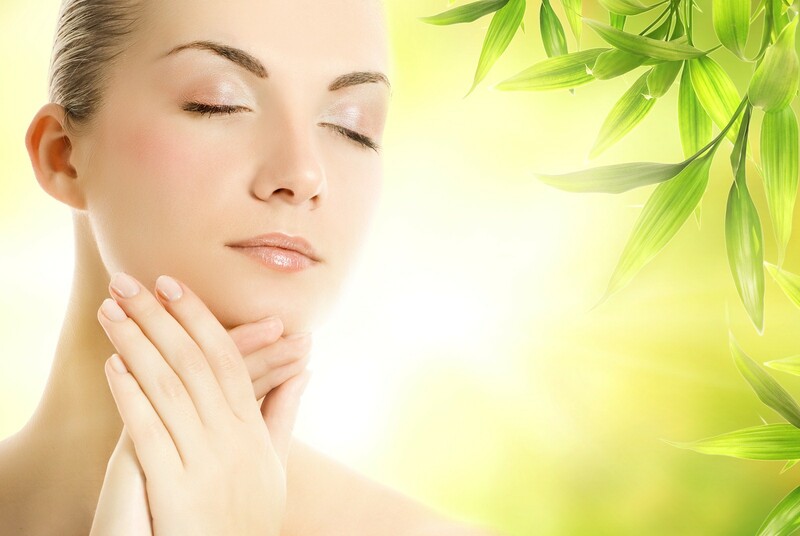 As one of the pre-eminent wellness centers in Folsom, we offer a wide variety of skin care treatments. To book an appointment at our Folsom spa go to www.TheHealingStation.net and select the “Schedule Online” link call us at 916-294-9980.